Former U.S President, James A. Garfield once rightly said, “Man cannot live by bread alone; he must have peanut butter”. 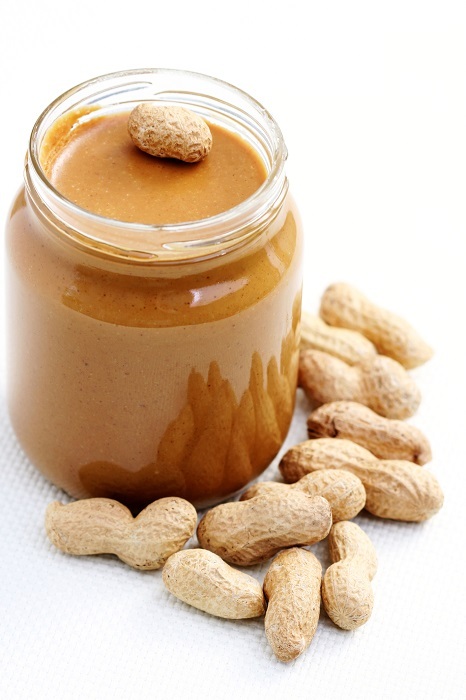 Simply put, peanut butter is roasted peanuts ground into a smooth paste. 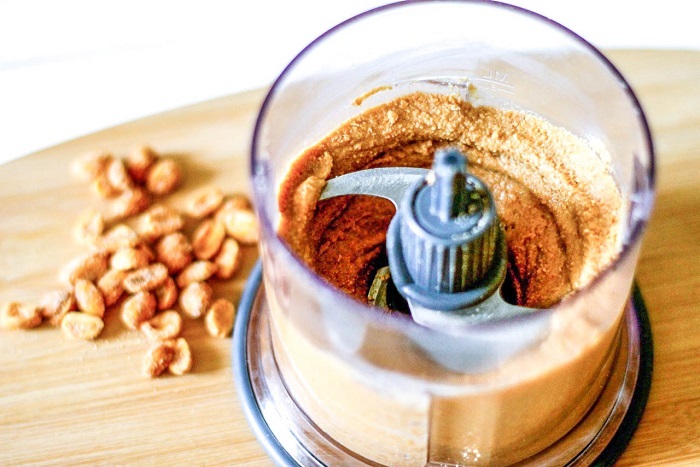 It can be made at home, but many of us choose to skip the trouble and buy commercial peanut butter. 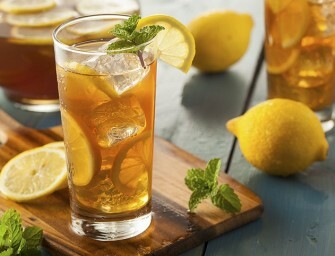 The commercial brands of course combine it with other food additives to enhance its flavor. First invented and patented by a Canadian named Marcellus Gilmore Edson in 1884, peanut butter has come a long way since then. 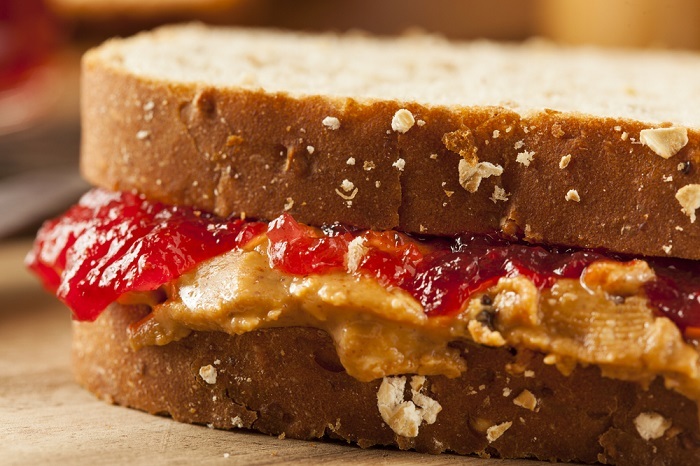 Almost every child loves a peanut butter and jelly sandwich. 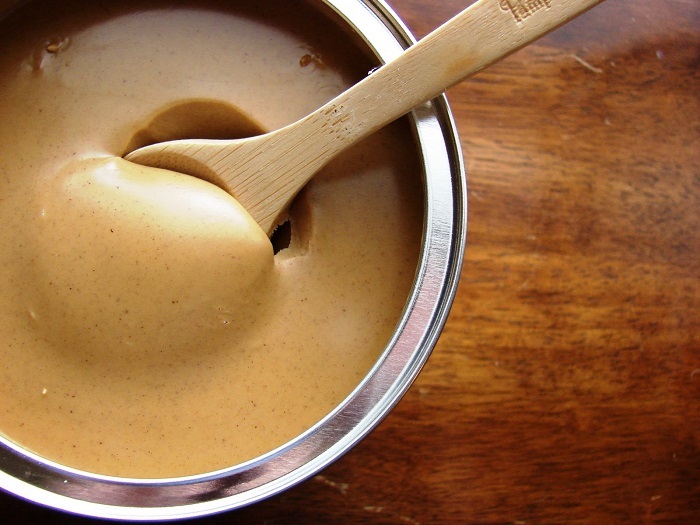 Even adults can’t help but binge on the creamy paste, believing that there’s absolutely no worry in life that peanut butter can’t solve. This versatile ‘butter’ can be used as a flavoring agent in almost any dish on earth. However, it does have the ability to stand on its own feet and declare to the world that it’s a hero in its own right. Love it or hate it, you just can’t ignore it. 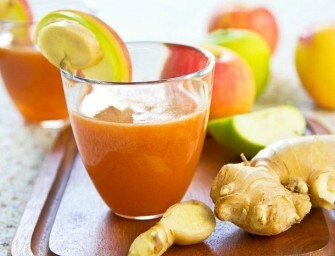 Are you spoilt for choice, or do you want to know if it’s good for health? Read on to find out more about this wonderful invention. 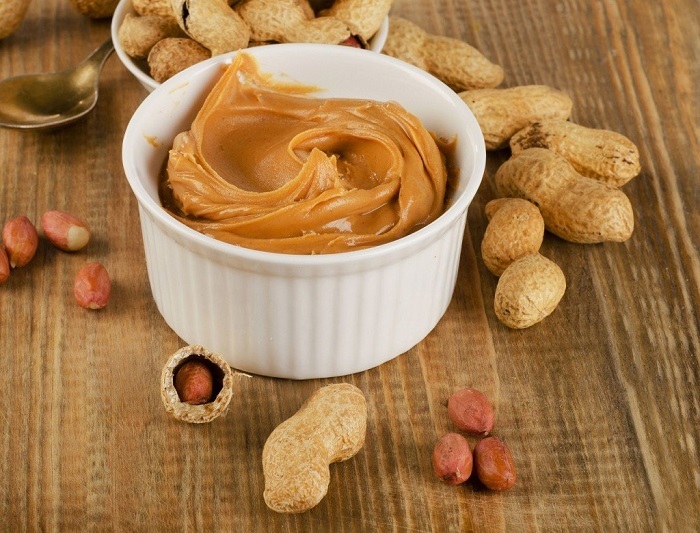 Though the name might suggest otherwise, natural peanut butter does contain food additives like sweeteners and salt. However, they do not contain any hydrogenated oils (which are also called trans fats). Due to the lack of these partially hydrogenated oils, the peanut butter might separate into two layers, which is not a matter of concern. 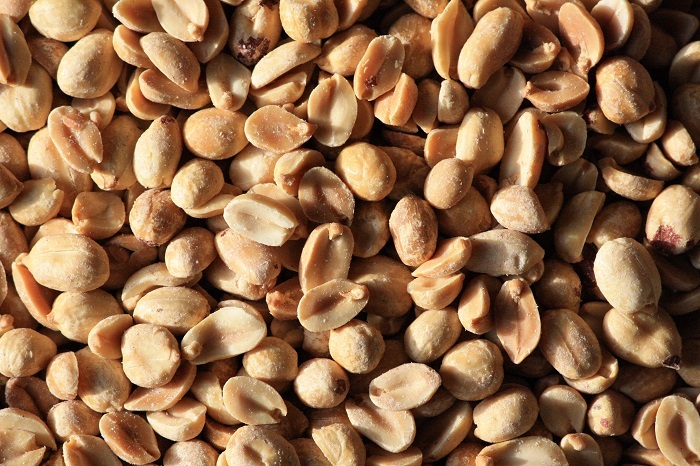 What makes the natural peanut better one of the best choices is the fact that it is completely devoid of aflatoxin, which is known to be carcinogenic. Organic peanut butter is now the new fad and this particular item is gaining popularity with the health-conscious section of the society. They lack additives and hydrogenated oils, and thus are quite beneficial. However, organic peanut does contain high levels of aflatoxin, which can cause liver cancer. Standard or regular peanut butter tastes better than the natural or organic varieties, but they are also steeped in partially hydrogenated oils. 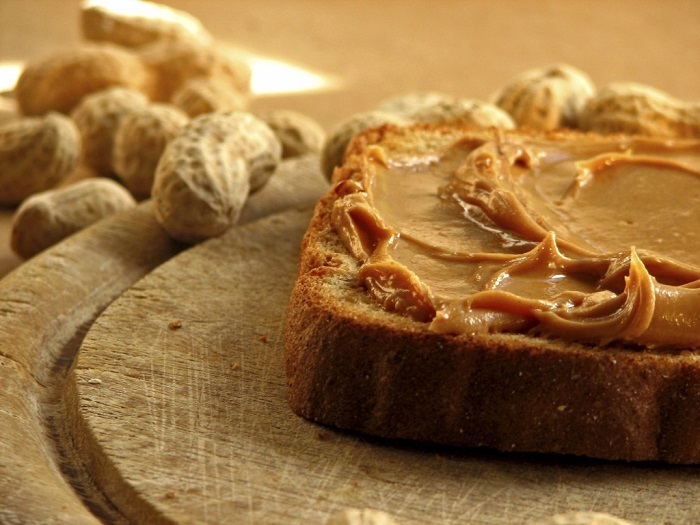 Whether partially or completely hydrogenated, it is best to avoid standard peanut butter for nutritional reasons and opt for a natural or organic one instead. Don’t get fooled by its name, since reduced fat does not always mean healthy. 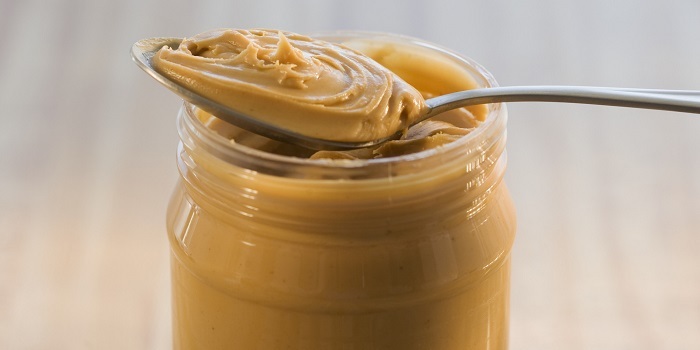 The fat that is removed from peanut butter is replaced by additional sugar. Hence there is absolutely no decrease in the calorie count. If it’s still harmful for your health, why bother choosing this variant? • Peanut Butter, Weight Watchers? A lot of us are fond of peanut butter sandwiches as a kid, but the moment we start growing up we pay a lot of importance to our appearance and what others think of us. That includes being fat, which is always a big no-no. To watch our weight we give up on a lot of favorite food, and that also means peanut butter. However, good news for all of us! Peanut butter is actually very helpful if you want to lose weight. 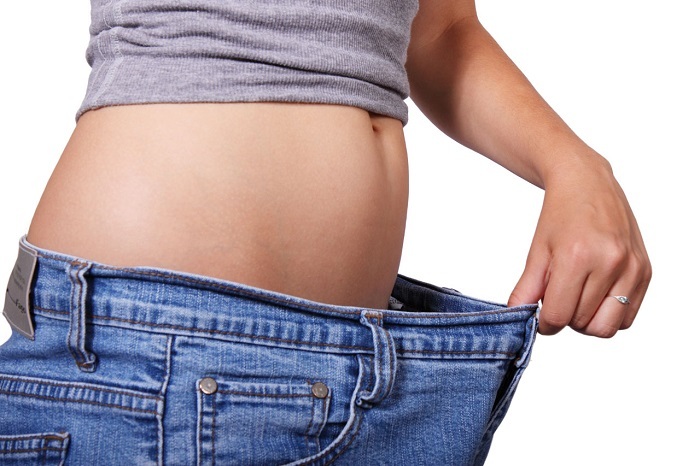 With loads of protein and fiber, you will be left feeling full for a longer time, which means you will be eating less. 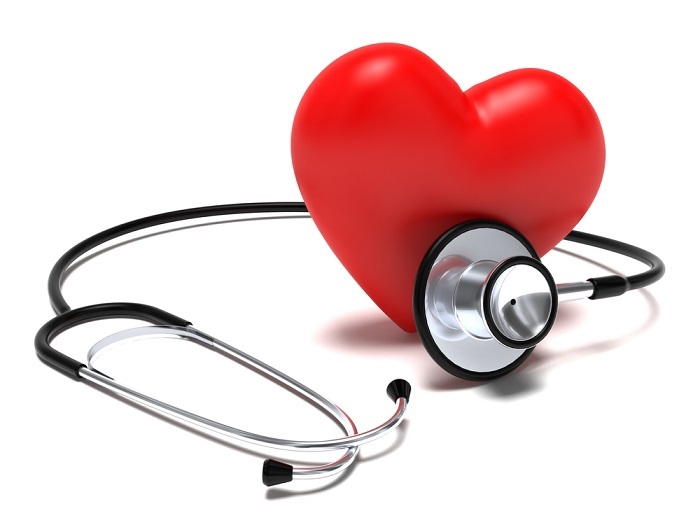 Peanut butter has monounsaturated fat, which is good for our heart. Of course, it depends on whether you’re buying the natural one or the reduced-fat variant. You will be doing yourself a favor by avoiding the reduced-fat peanut butter. Peanut butter is choc-a-bloc with various nutrients, including vitamins B6 and E, magnesium, potassium. Vitamin B6 improves our immune system, magnesium helps strengthen our bones, potassium assists in building muscles, and vitamin E acts as an antioxidant. Looking closely at the nutrition provided by peanut butter, potassium is the most helpful of all. 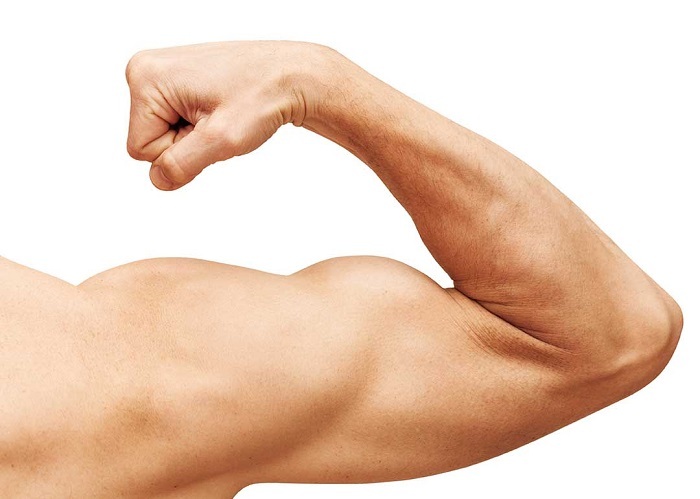 Not only does it allow us to build our muscles, potassium also helps counter the side-effects of the high sodium diet that we are used to consuming each day. Substitute butter or table margarine with some peanut butter, and be rest assured you won’t be disappointed. Peanut butter tastes delicious, and the healthy fat and protein it contains, give you loads of energy to go about your daily routine. 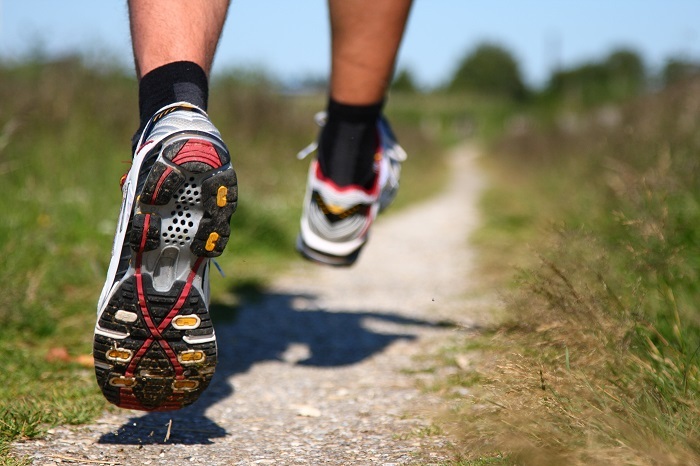 Just 2 tablespoons of peanut butter each day can translate into an efficient fiber supplier for your body. 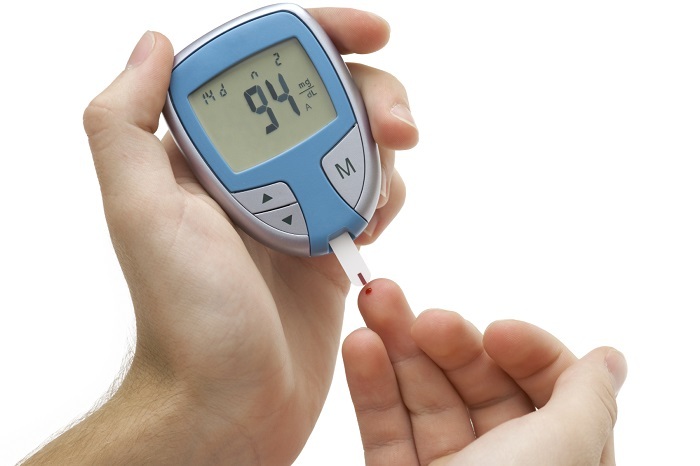 This will aid your digestion, keep diabetes at bay, and avoid coronary disorders as well as weight gain, helping you maintain good health on a daily basis. Daily consumption of small quantities of peanut butter can cut down on bad cholesterol and increase the amount of good cholesterol in your body. According to the Harvard Medical School, peanut butter helps you maintain a healthy heart, owing to the high percentage of unsaturated fats it contains. 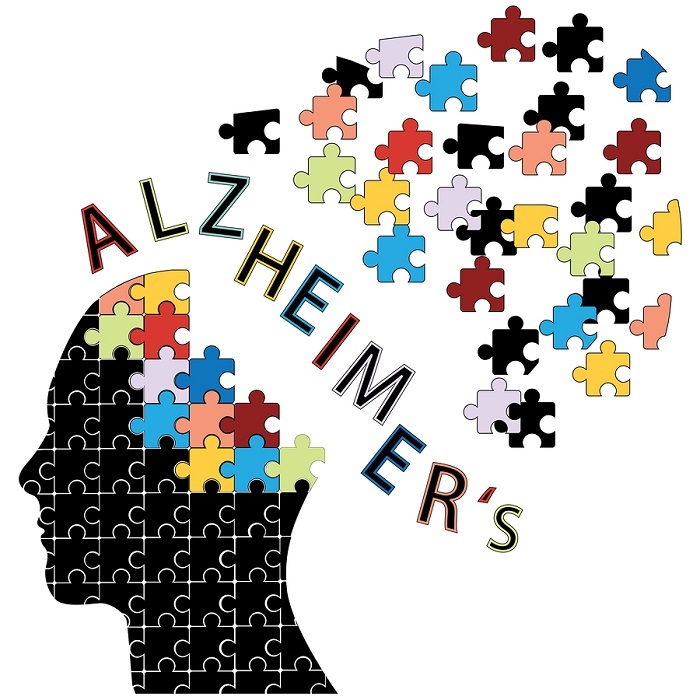 Niacin is an important nutrient when it comes to preventing Alzheimer’s disease. This healthy vitamin B is found in peanut butter, and hence advocates eating peanut butter regularly in controlled doses. Pressed for time, and you have no clue what to make for breakfast? Just spread two tablespoons of peanut butter on some slices of bread, and your morning meal is ready. Remember, you won’t be feeling hungry till lunch. For children, add some grape jelly; trust me, the combination works wonders. 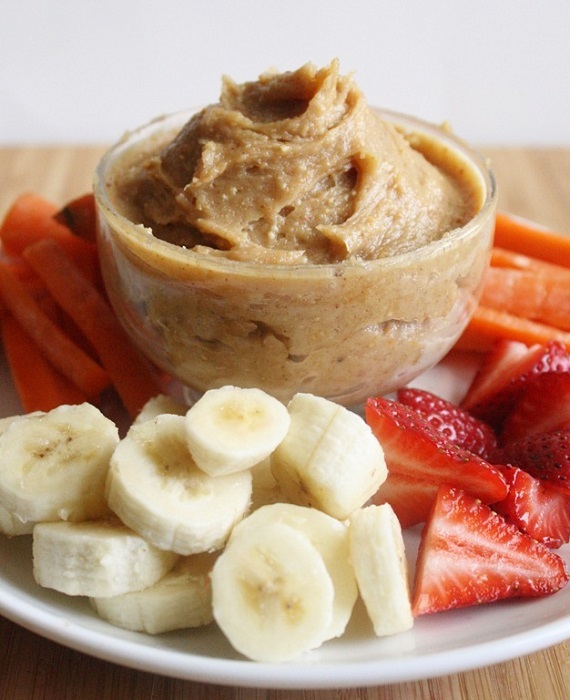 You could mix a dollop of peanut butter with your preferred fruits. Bananas especially are the perfect partner for the rich butter. 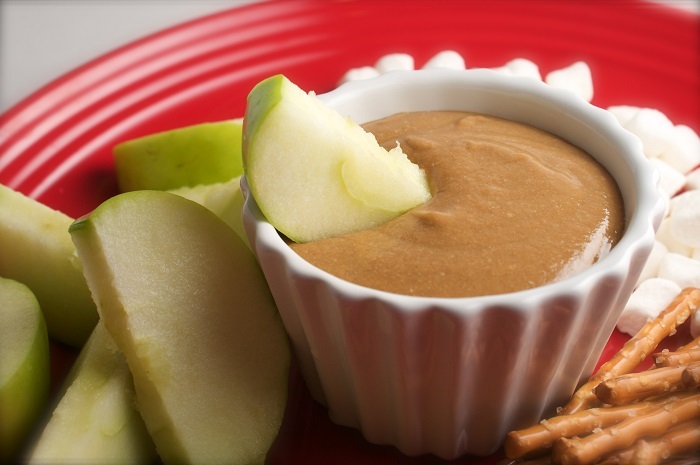 Other fruits that complement peanut butter well are grapes, pears and apples. Having guests over this evening, and you don’t have time to make a delicious dip? Just serve a few spoonful of peanut butter in a small bowl, and your guests will be leaving your house with a happy heart. 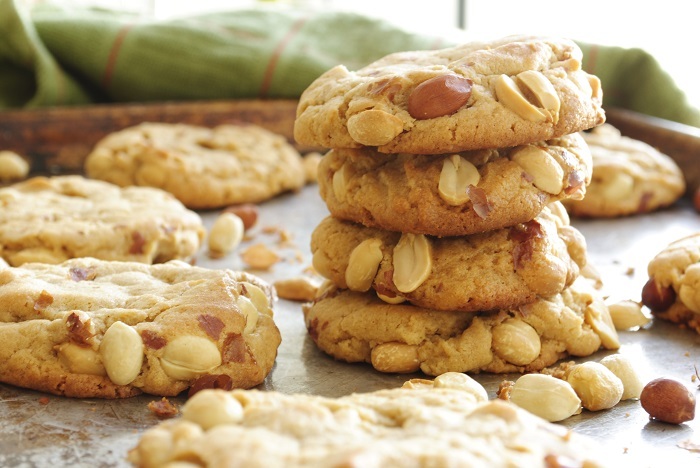 Peanut Butter Cookies are heavenly delights when you have a sweet tooth. They are classic munchies, and several variants are also available if you like experimenting. Go crazy with the sauce, particularly if you love Asian food. 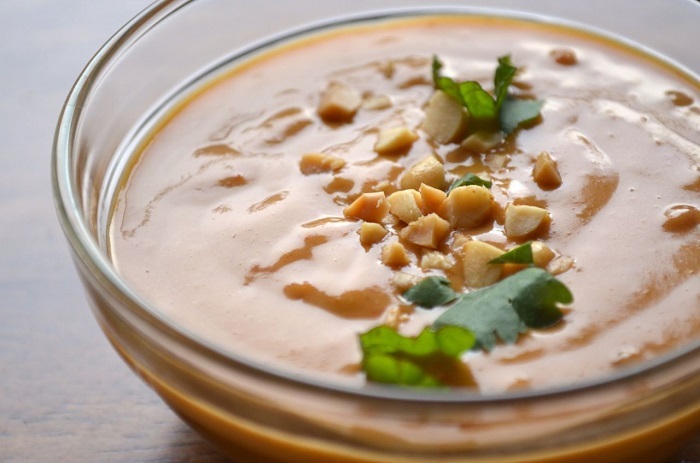 Make the famous peanut sauce and use it either as a dip for those yummy fritters or as a dressing for the crunchy salad.